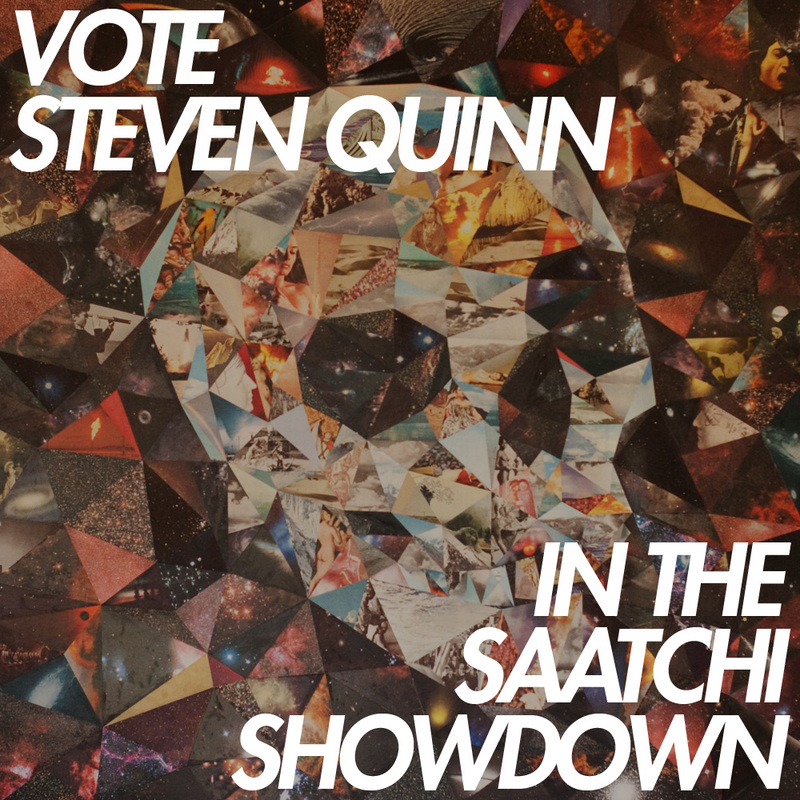 ROUND 2 in the Saatchi Showdown – Vote Skull! To anyone & everyone who voted THE SKULL in the Saatchi art competition thanks so much. style head to head but no cigar!